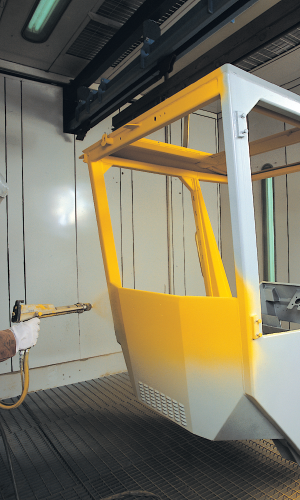 Temadur Polyurethane | Advanced Polymerics, Inc.
Temadur is a two-component semi-matte to glossy polyurethane paint range containing anti-corrosive pigments. Temadur Clear is a durable and non-chalking varnish. Due to the polyurethane resin, it has excellent gloss and color retention. 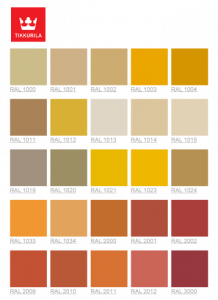 A wide range of gloss levels and color systems are available. For full details, contact your API representative.